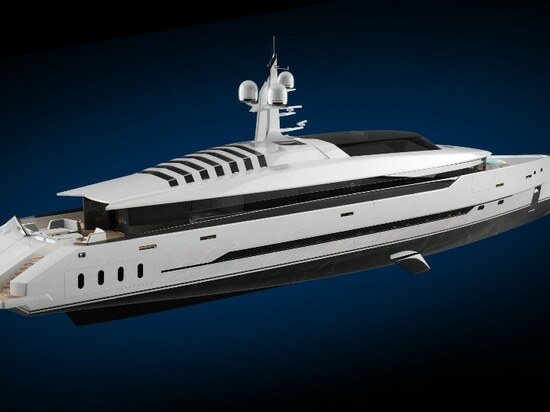 British design studio ThirtyC has unveiled a new 53m superyacht concept which has been created in line with a shifting market place. 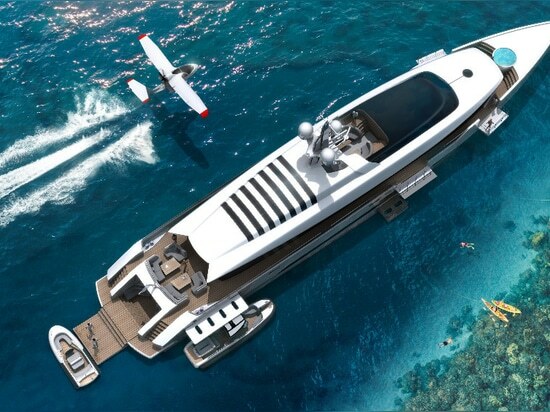 Named Komodo, the new concept has been designed to cater to the new generation of superyacht owners who would lead an active and adventurous lifestyle at sea. 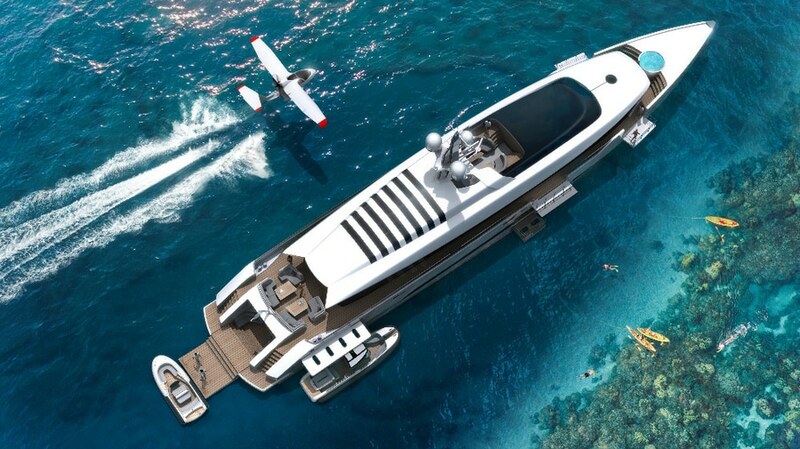 “We felt the market needed a yacht aimed at the younger generation or the ‘Silicon Valley’ owner,” says Alastair Fletcher, Design Director of ThirtyC. 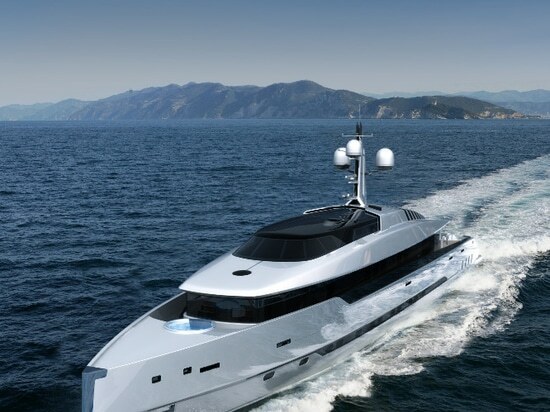 “It started from some initial sketches, with an emphasis on low profile design and key styling elements - namely the roof glazing over the upper saloon - which continued to develop into a sporty, go-anywhere yacht." 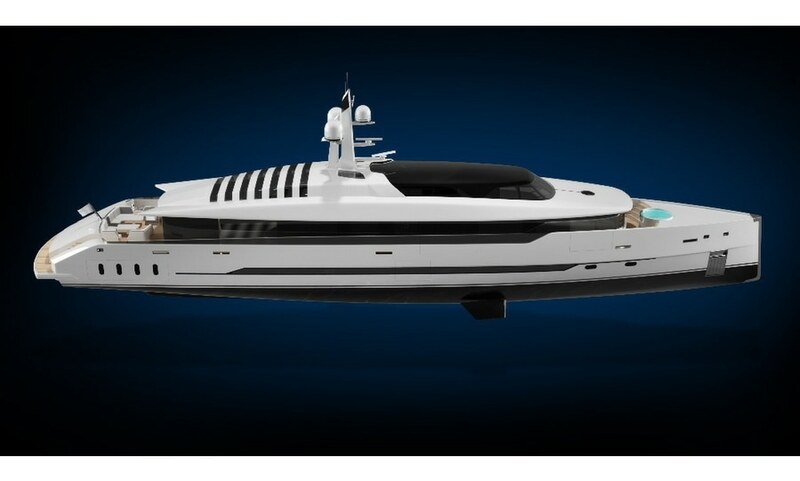 The new concept features an interesting glazed roof which can slide back to unveil a large viewing platform on the upper deck. 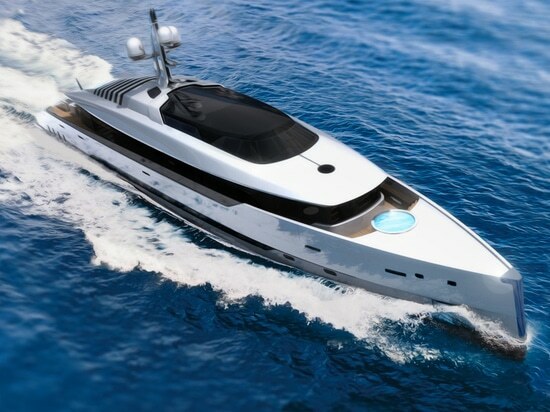 Right from the start of the project, the extensive usage of glass has played a pivotal role in the overall design, the intention being that it will open up the yacht’s interior through the wealth of natural light. Earlier sketches of the project also featured glass skylines, sliding walls and moving roof panes, which creative director, Rob Armstrong says are inspired by London’s Natural History Museum. 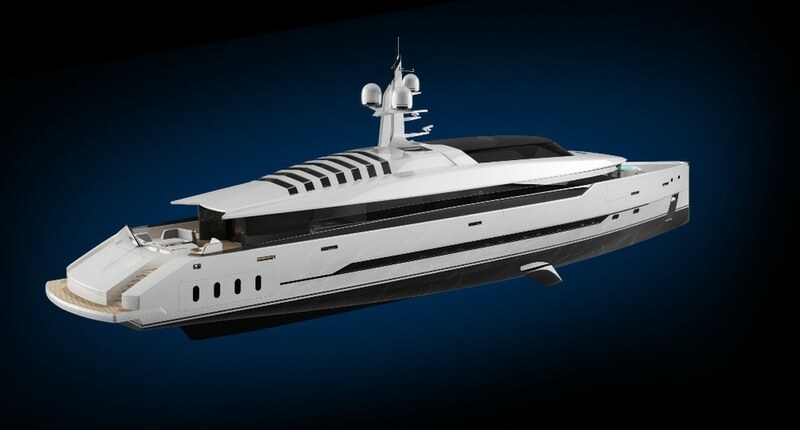 "We wanted to create something that would be a statement for a boat of this size and feature characteristics you would only find on a 70 metre plus superyacht, all the while maintaining a realistic lead time in build." “It’s a modern take on the large ceilings of Victorian buildings, much like the Natural History Museum,” says Armstrong. 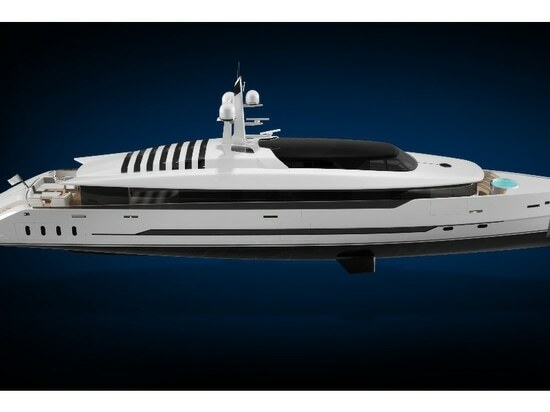 “We wanted to create something that would be a statement for a boat of this size and feature characteristics you would only find on a 70 metre plus superyacht, all the while maintaining a realistic lead time in build." 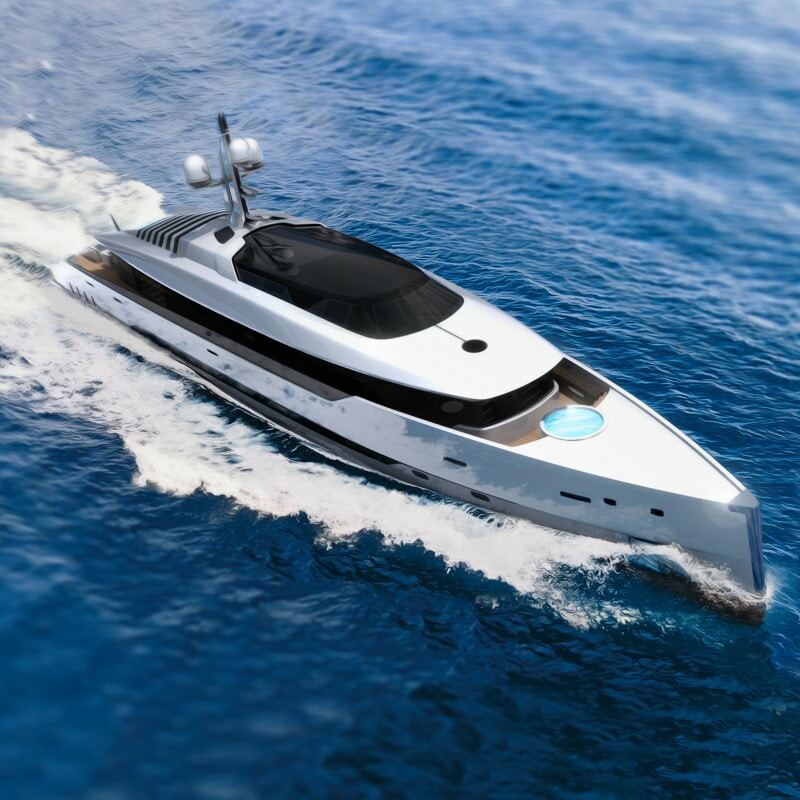 Flexibility is another one of the project’s core elements, offering a choice of customisation, from the propulsion systems to the layout and styling of the yacht’s interior. 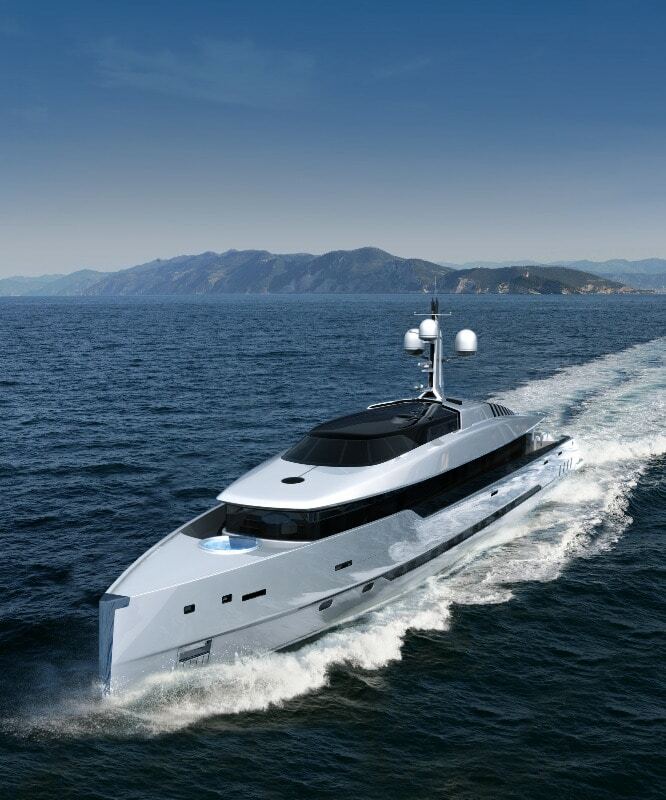 Currently however, the interiors have been designed to promote a relaxed environment, with large open spaces throughout.